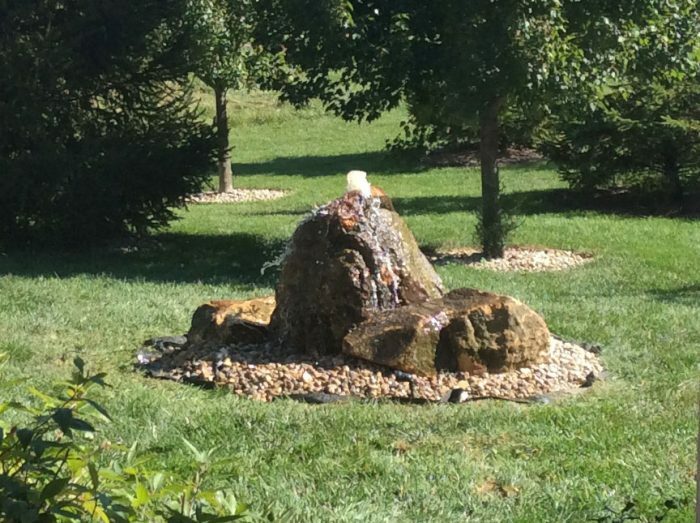 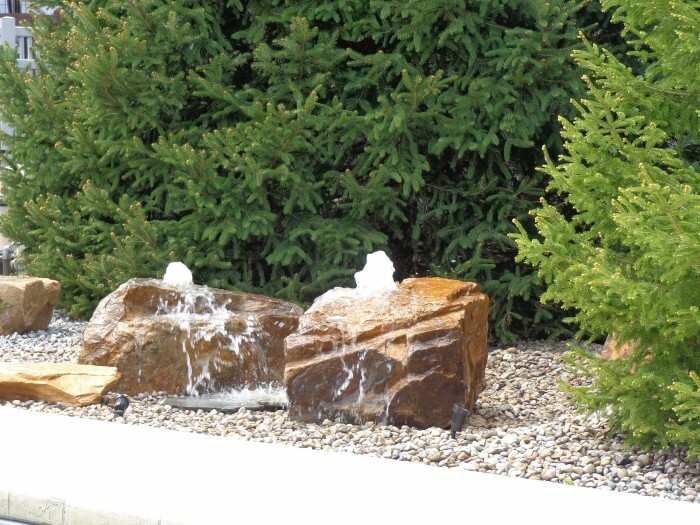 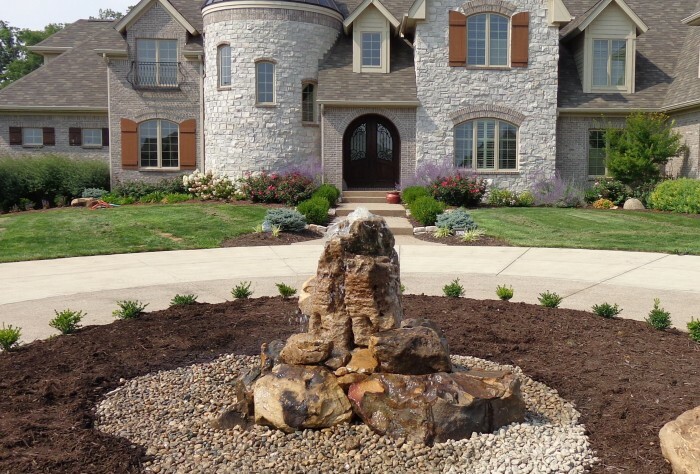 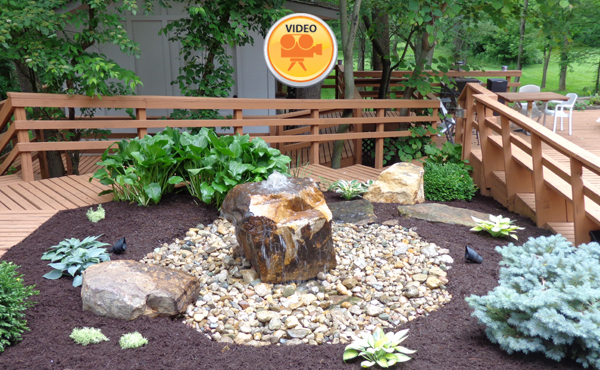 Bubbling boulders are affordable and low maintenance water features. 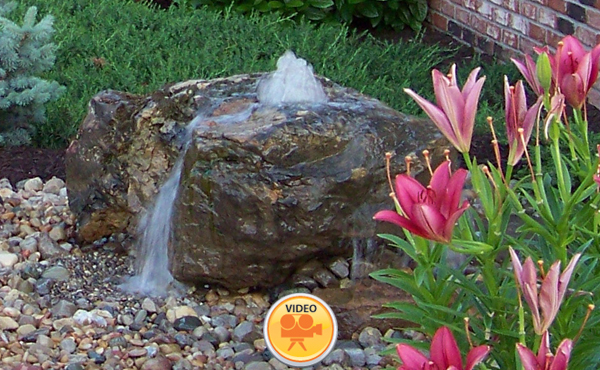 They make an excellent focal point in front yards, and near patios and walkways. 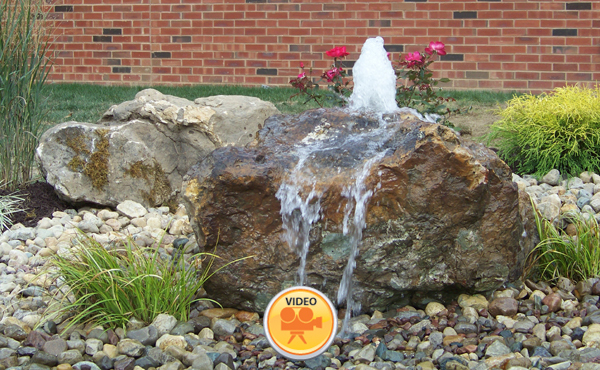 Bubbling boulders typically range in size from 500-1,500 pounds and can be installed in 1 day. 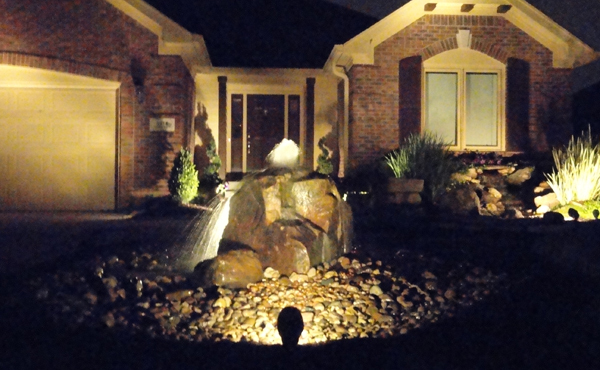 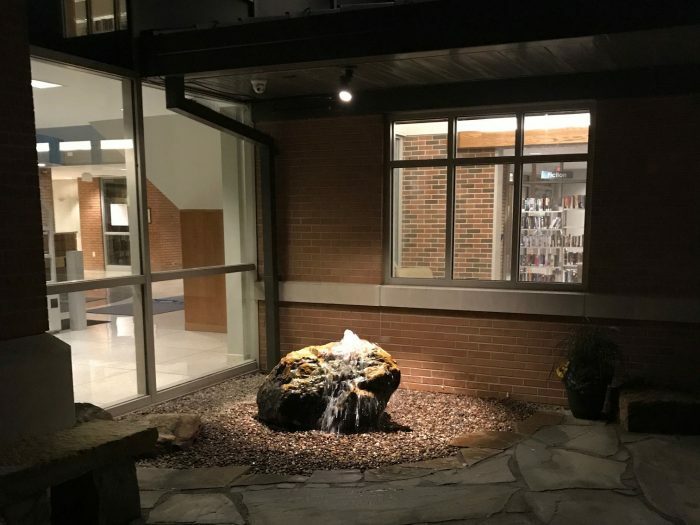 Don’t forget to ask us about LED landscape lighting for beautiful evening viewing of your bubbling boulder.